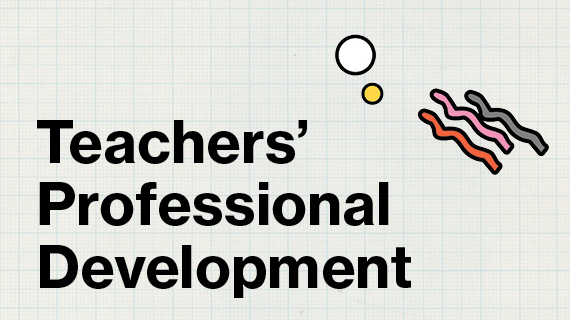 The Sydney Opera House are offering an accredited arts education professional development day for school teachers. As an industry leader I will be part of a team that will deliver the workshop, Creative Arts in the Special Needs Classroom. This is a partnership with the Sydney Opera House, Accessible Arts NSW, Department of Education & Communities, Australian Centre for Child and Youth: Culture and Wellbeing (UTS), the Museum of Contemporary Art Australia (MCA) and Dance Integrated Australia. Young people with a disability often experience barriers to quality arts education and professional arts practice. I will be joined by a team of emerging artists with a disability who took part in the Accessible Arts’ Catalyst Dance Masterclass Series III. This opportunity serves as a professional development opportunity for both the emerging artists and the teachers who will gain first hand experience of working creatively with people with and without a disability. There will be options for regional and remote teachers to dial into the Sydney Opera House and participate via video conferencing. For the program schedule, click here. Program registration is essential. To book your place, call 02 9250 7770.